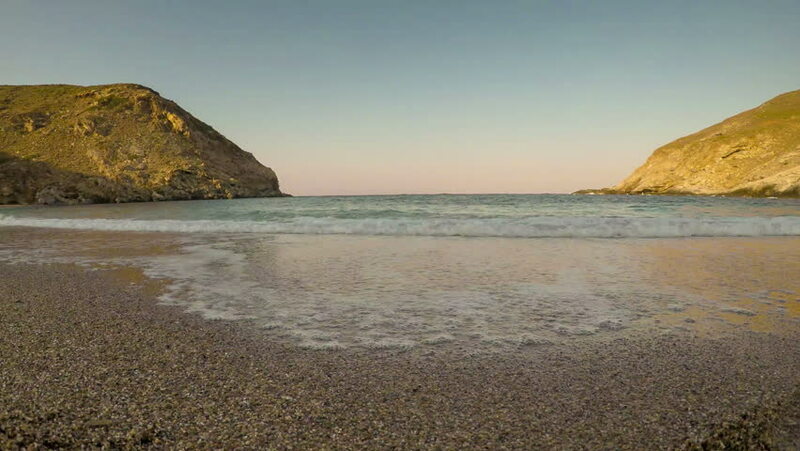 Timelapse of Zorkos Beach in Andros island in Greece. 4k00:15Atlantic ocean coast (granite boulders and sea cliffs), Portugal. 4k00:19Landscape of Zorkos Beach in Andros island in Greece. A beautiful touristic destination.